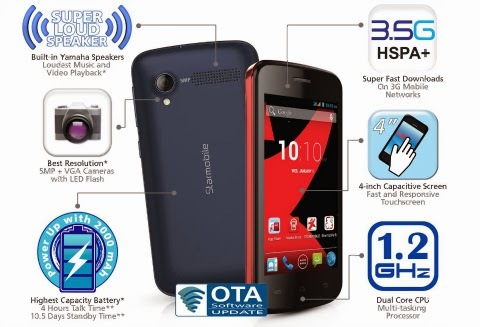 Starmobile released its newest budget-friendly smartphones, the Starmobile Play- sports a 4-inch display, dual-core CPU, built-in Yamaha speaker, and a 2,000mAh battery for just P2,999. This Starmobile Play is available in Red, Blue and White variants at all Starmobile kiosks and stores nationwide for Php2,999. If you like this article, please share it with your friends or express your thoughts by adding a comment below!